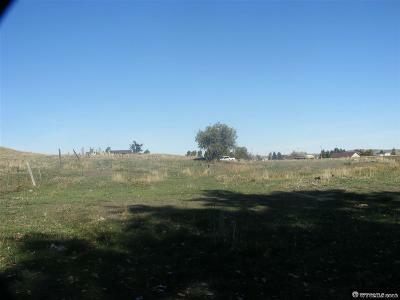 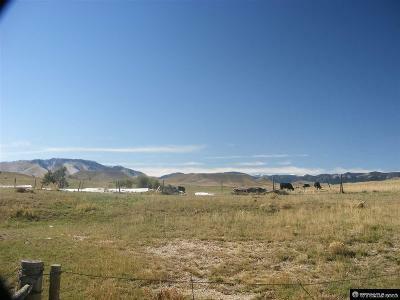 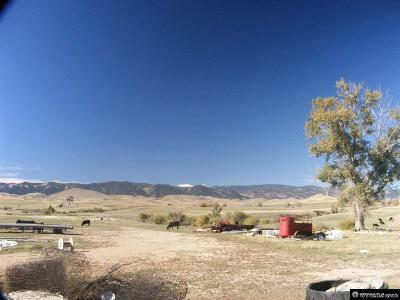 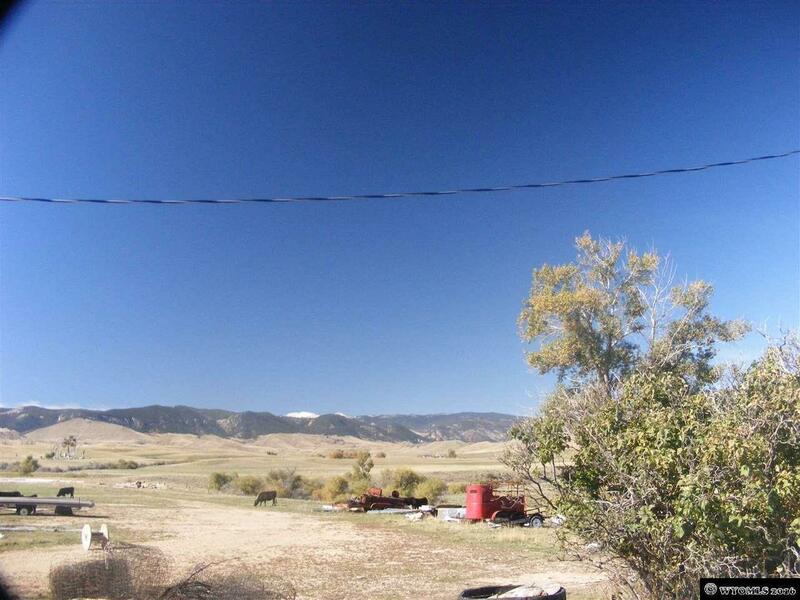 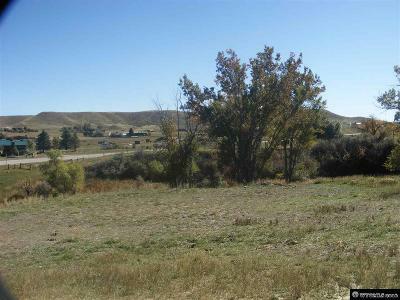 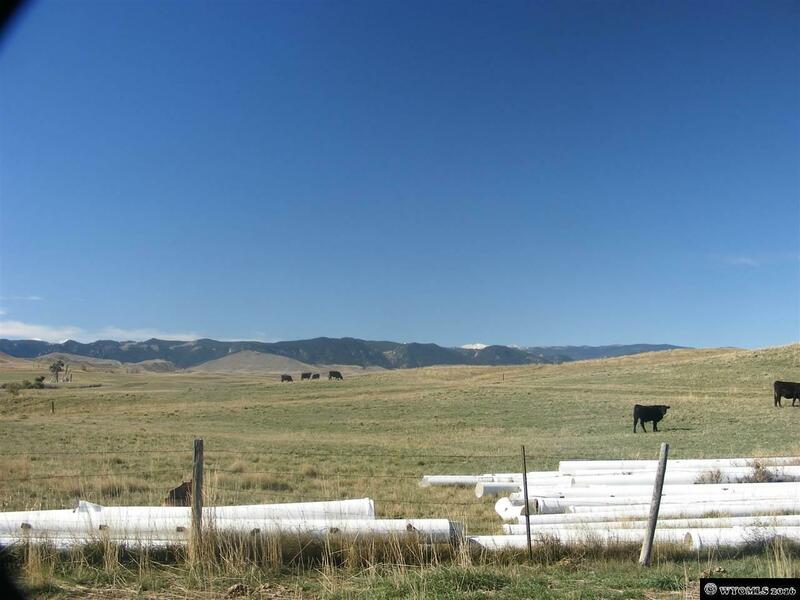 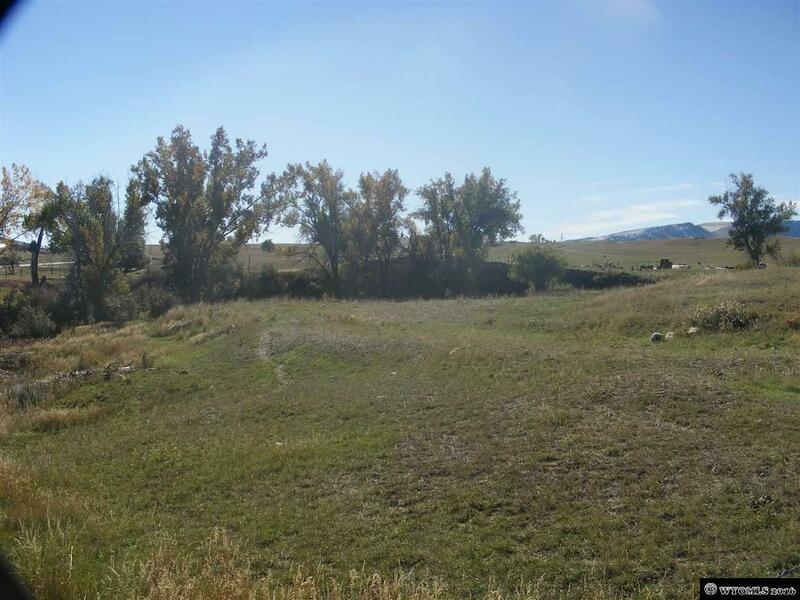 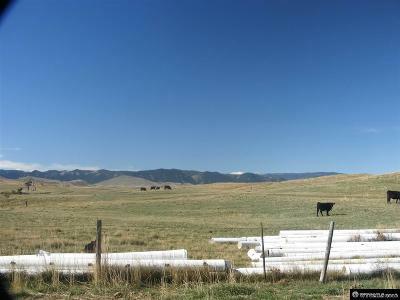 3.6360 Acres with Sand Creek running along property, great views of the mountains. 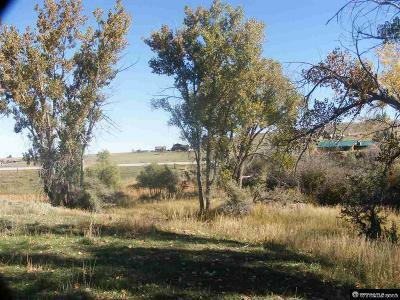 No Covenants easy access off of French Creek Road, ready to build on. Call Dolly for more information 307-751-8261.